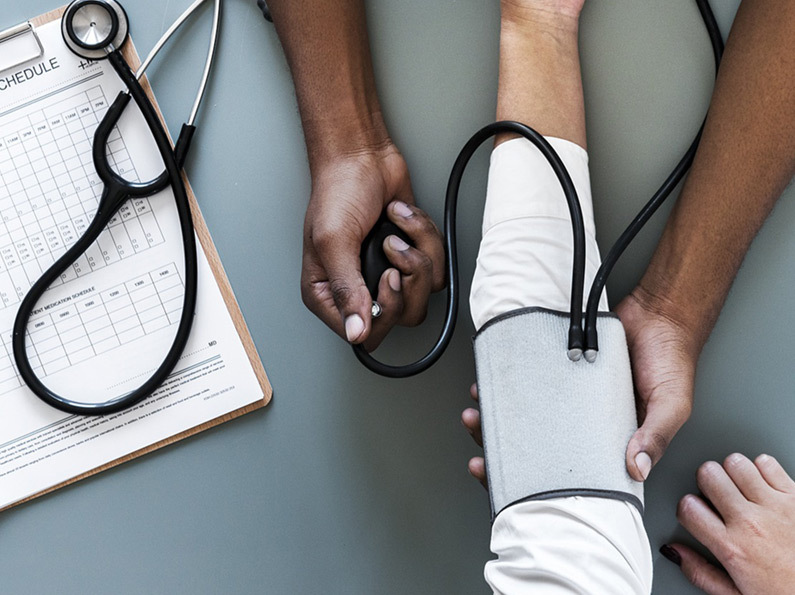 High blood pressure (or hypertension) is often called the “Silent Killer.” About one in every three Americans were reported to have high blood pressure in 2016. That’s about to drastically change. The American College of Cardiology and the American Heart Association just lowered the guidelines for what is now considered high blood pressure (hypertension) in November 2017. HBP/Hypertension is when your blood pressure, the force of your blood pushing against the wall of your blood vessels, is consistently high. How can I fight back against HBP? Of course, you can always have your blood pressure checked at your doctor’s office but you can also stop in at our pharmacies. Our pharmacists have the monitoring equipment and are trained to check and give you an accurate reading anytime during normal store hours. The pharmacists are also happy to answer any questions you may have about HBP medications. Originally published in the Creswell Chronicle.